What’s Thanksgiving without pie? Pumpkin Pie. Apple Pie. Lots of pies. This will be our 7th annual pie class and there is no running out of great ideas for new pies. Come join us on Thursday, November 10, 2016 at the Holy Nativity Community Hall for a little pie – sweet and savory. You will learn how to make a flaky pie crust from scratch and you will take home your very own pie, which you can put in the freezer for Thanksgiving or make another pie that you learn in our class. I will be serving up a savory pie and salad for you to enjoy along with a glass of wine as you are having fun throwing around flour, sugar and butter. My selection to cook for you this year will be a Vegetarian Shepherd’s Pie with a Sweet Potato Cheddar Crust. This class is beyond fun. 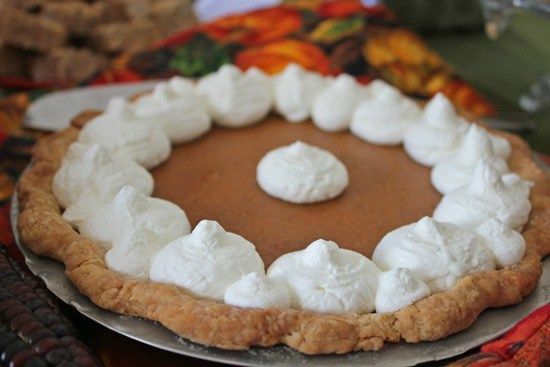 Get in the holiday spirit with our 7th annual Pies and Tarts Cooking Class on Thursday, November 10, 6:00 – 9:00. Sign up today as this one is sure to sell out. Patricia K. Rose, of Fresh Food in a Flash, will lead this hands-on cooking class on Thursday, November 10, 2016, 6:00-9:00 at the Holy Nativity Community Hall in Westchester. Not only will you bring a pie home, but you will taste the Vegetarian Shepherd’s Pie, perfect for an autumn evening. Cooking Class fee $50 when you reserve by November 7, $55 thereafter, if space is available. To reserve your spot, email [email protected]. Classes are held at the Holy Nativity Community Hall, 6700 West 83rd Street, Westchester, CA 90045.